Contraband. . HD Wallpaper and background images in the Mark Wahlberg club tagged: mark wahlberg actor contraband. 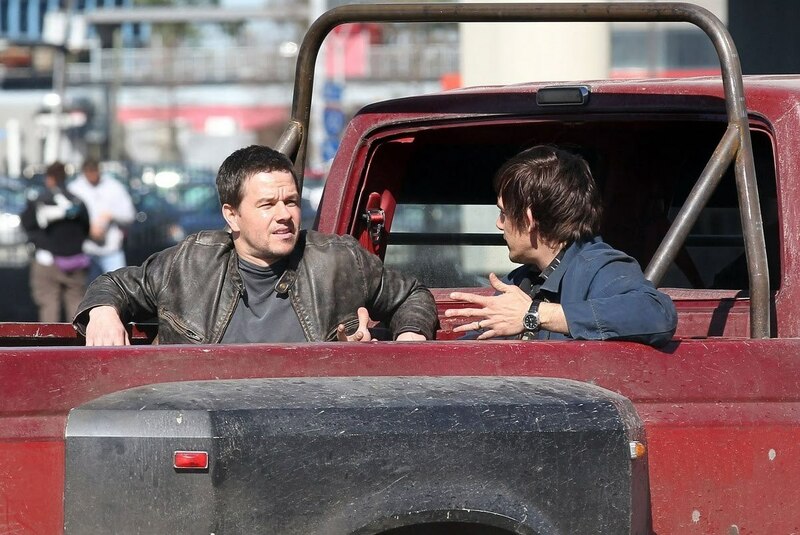 This Mark Wahlberg photo might contain джипа, landrover, jeep, джип, and ровер.